Brian Maule, chef at the outstanding Chardon d’Or restaurant in Glasgow where the Scottish Cancer Foundation charity dinner was held on 5th October, has shared his reflections on the event. We are very grateful for Brian’s magnificent contribution, not only in preparing a wonderful dinner, but for his commitment to the cancer prevention cause articulated in his blog. It was our great pleasure to host the hugely successful charity dinner for the Scottish Cancer Foundation. Just over £10,000 was raised with all proceeds going directly to support the foundations important work. Brian Maule and the team at Le Chardon d’Or were delighted to support the Scottish Cancer Foundation last month with an evening of fine food, wine and service; all donated to celebrate a cause worthy of our utmost support. 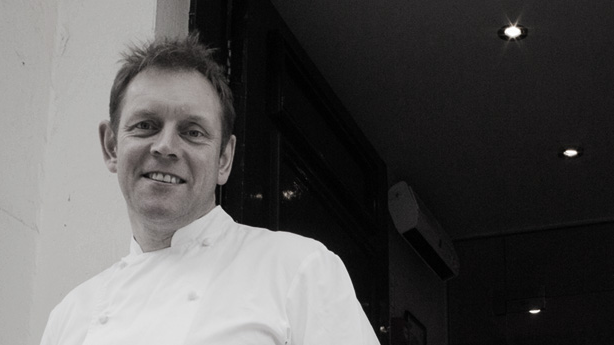 Brian catering for 80 guests with a three-course meal midweek does not warrant note, however, when all proceeds are awarded to such a worthy cause, it makes for a gratifying and worthy of shouting about event. Exposure for this foundation is key – we are delighted to offer our valued clients an insight as to why this charity is one that’s placed at the top of our fundraising list. The fundamental values of this cause are improving understanding, promoting prevention & fostering collaborative research for all forms of cancer. Researchers, Professor Sir Patrick Forrest, and Professor John Evans CBE, founded the Scottish Cancer Foundation in 1997. Together they endeavored to create a foundation to aide research and address the high incidence of cancer in Scotland. Although marked improvements have been made, ongoing work is imperative, as cancer remains one of the main causes of untimely death in the Scottish population. Most notable work of this foundation has been its capacity to ‘bring together’ some of the best cancer researchers in Scotland. The collaborative work of these researchers has played a monumental role in improving technology to provide screening for early cancer detection and for providing the best treatment methods available for all forms of cancer. The foundations work does not end with research and development – a large portion of their effort goes into cancer prevention. 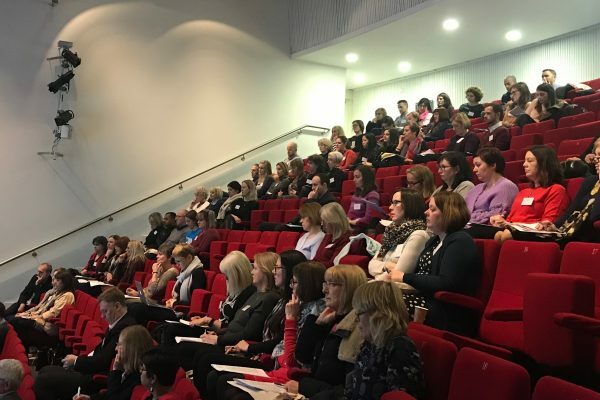 This is achieved through access of information and education of Scotland’s population – largely provided by its affiliate the Scottish Cancer Prevention Network. Campaigns are spoken in a language that’s easily understood. The ‘Wholegrains for health’ campaign was truly reflective of this, promoting the increase of fibre consumption in Scottish diets by providing easy to follow soup recipes and ideas to increase vegetable intake. 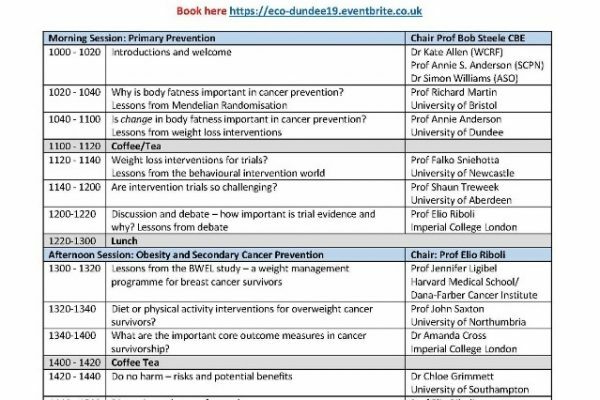 Creating achievable guidelines for people to improve their health and prevent Cancer. You can view Brian’s original post on his website: http://www.brianmaule.com/.